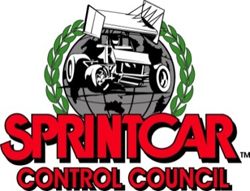 Nominations are now open for the 2019 360 Australian Sprintcar Championship to be held at Kalgoorlie International Speedway on Friday March 15 and Saturday March 16. The venue are offering a total prize/tow money package of $35000. Nominations will close on Sunday 24 February 2019. Any nominations received after that date will be subject to a $100 late fee and will not be eligible for Tow Money. A Practice and Calcutta will be held on the Thursday night – March 14. Details will be available in due course. The venue has also advised they would like as many cars as possible to attend a Fan Appreciation session to be held at the local park on the Saturday morning (9am to midday).